It’s been busy times at KBR Digital as it launches ‘Cortechs’, a brand new AdTech arm of its business. To date solutions designed overseas have often been costly, resource heavy and frustrating because what works well in other markets doesn’t necessarily activate equally well in New Zealand. Cortechs will navigate this issue by progressively rolling out a range of AdTech solutions that will be thoroughly vetted before being applied here. Cortechs has appointed Ben Osborne as General Manager for the business, Ben is based in Auckland and has a national remit. 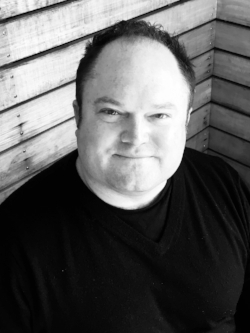 “It’s really exciting to have Ben on board, he brings with him a real dynamism and has a wealth of experience in building successful solution based businesses in New Zealand” says Hyland. If you’d like to know more about Cortechs please get in touch with Ben or Grant.